We’ve been bad bloggers, so here’s a poem by the guy responsible for all the damage Split Lip has done to the economy, healthcare system, education and federal reserve. roots mingling with deadly nightshade underground. the pears decay before ever ripening. 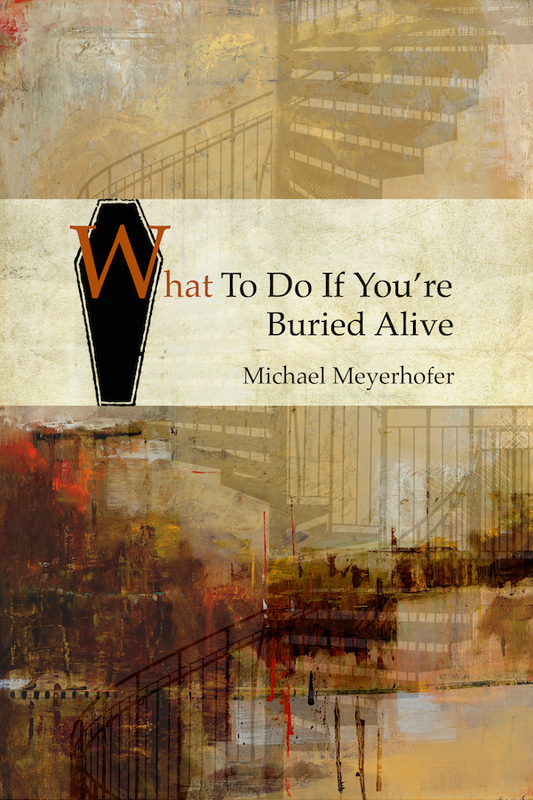 What To Do If You’re Buried Alive by Michael Meyerhofer – Available Now! Super excited to announce Michael Meyerhofer’s What To Do If You’re Buried Alive, his fourth full-length poetry collection, is now available from Split Lip Press! Find it at our website or Amazon today, pick up a copy, read it, and then contact Split Lip Press and tell us how hard your world had been rocked––if you’re still conscious enough to write us. A Note About Michael Written by Michael: My first fantasy novel, Wytchfire (Book 1 in the Dragonkin Trilogy) was published by Red Adept Publishing. The book went on to win the Whirling Prize from the Kellogg Writers Series, and was nominated for a 2015 Readers’ Choice Award in fantasy by the premier book review website, Big Al’s Books & Pals. The sequel, Knightswrath, will be released shortly. Meanwhile, I’ve been writing and publishing poetry for many years. My fourth poetry book, What To Do If You’re Buried Alive, was just released by Split Lip Press. My third, Damnatio Memoriae (lit. “damned memory”), won the Brick Road Poetry Book Contest. 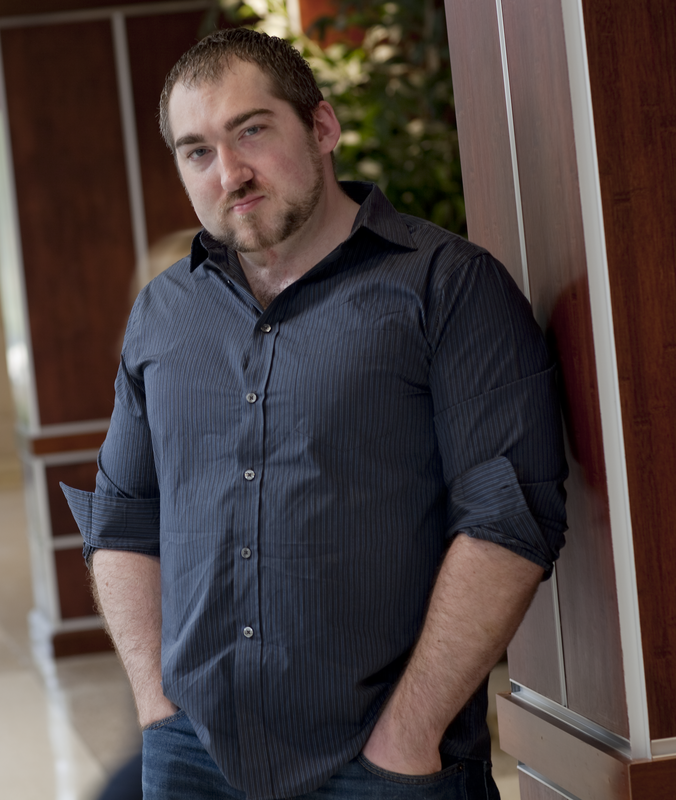 I’m also the author of two other poetry books: Leaving Iowa (winner of the Liam Rector First Book Award) and Blue Collar Eulogies (Steel Toe Books, finalist for the Grub Street Book Prize). In addition to my full-length poetry books, I’ve also published five poetry chapbooks: Pure Elysium (winner of the Palettes and Quills Chapbook Contest), The Clay-Shaper’s Husband (winner of the Codhill Press Chapbook Award), Real Courage (winner of the Terminus Magazine and Jeanne Duval Editions Poetry Chapbook Prize), The Right Madness of Beggars (winner of the Uccelli Press 3rd Annual Chapbook Competition), and Cardboard Urn (winner of the Copperdome Chapbook Contest). I’ve also won the Marjorie J. Wilson Best Poem Contest, the Laureate Prize for Poetry, the James Wright Poetry Award, and the Annie Finch Prize for Poetry. My work has appeared in Ploughshares, North American Review, Arts & Letters, River Styx, Quick Fiction, Asimov’s Science Fiction Magazine, and other journals. We’ll have SWAG and BOOKS and HUGS. And our Spring Issue on display. Please don’t be shy–come and say hello! Congratulations to MICHAEL SOLOWAY whose non-fiction piece “Share the Chameleon” was selected for Sundress Publications’ 2014 Best of the Net! Congratulations to JESI BENDER whose story “Linda,” was a finalist for the Queen’s Ferry Best of the Small Fictions Anthology 2015! Much more to come, but we have errands to run and packing to do. Hope to see you all soon!